Quick, name a great edutainment game. No, not The Oregon Trail again. Think harder. 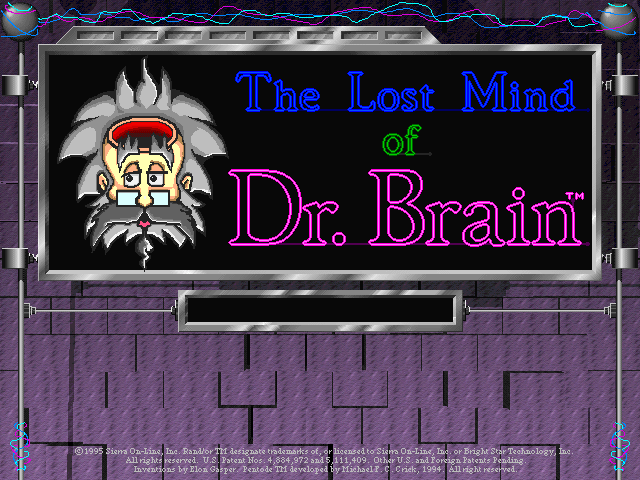 The game you just thought about probably taught a single subject really, really well. Classics like Carmen Sandiego, Math Blaster, or even Mario’s Time Machine all focused on a single topic – geography, math, history, etc. – and drove it into children’s skulls with the hawkishnses of a car salesman, hoping they’d retain at least a little bit of whatever subject. The company Sierra On-Line was once a titan of the adventure game genre. 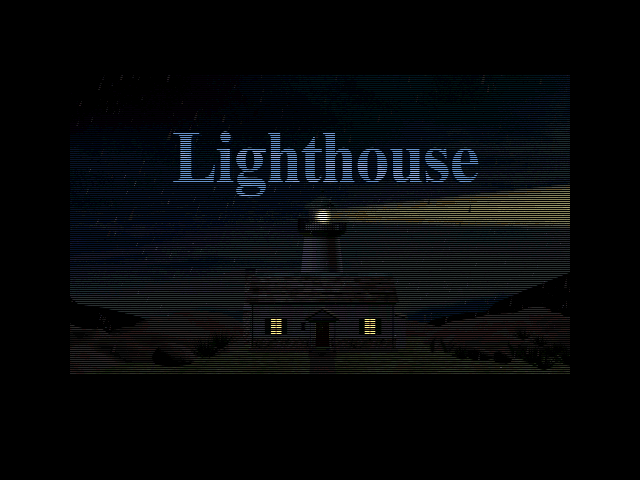 Though their style of extra-difficult, character-driven, third-person adventure stories eventually fell out of favor to the first-person, contemplative solitude of Myst, they took one shot at that new genre mode with Lighthouse: The Dark Being. On its surface, Lighthouse reads like notes from a committee meeting that tried to nail down what made Myst successful. You visit a bizarre uncharted world where you solve complicated puzzles in a open-ended locales with complex mythology and lots of journals to read. Almost in spite of that copycat-ery, Lighthouse leaves its own touches on how that sort of game can fill its setting with risk and conflict. Its twisted world delights more than its components suggest.